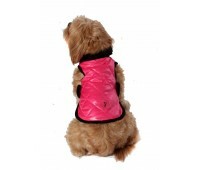 Fifth Avenue or Sloane Street, that padded cool look with the diamond stitching is recognizable anywhere. 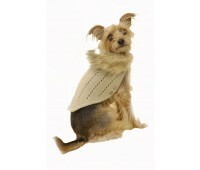 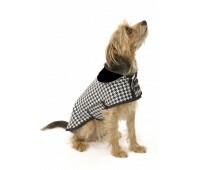 These super lightweight jackets are so comfortable and light your puchi won't even realise they have it on. 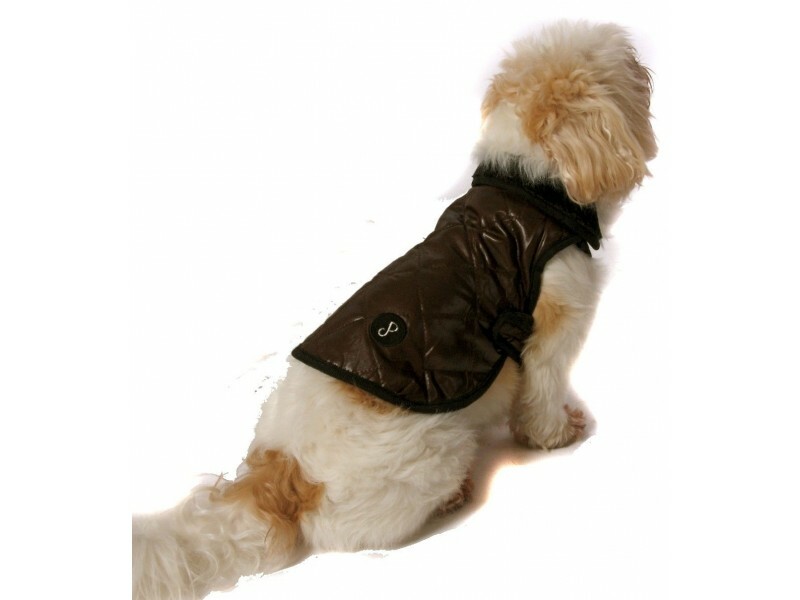 Snug as well as stylish, this super jacket is piped in dashing black and velcro fastens under the tummy. 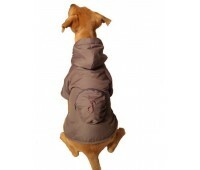 Essential outdoor daywear for every pavement puchi!